The Hipstel has three of the best accommodation options in Barcelona, in the center of the city, in the Eixample and Poble Sec areas, in shared rooms and private rooms with comfortable and stylish shared spaces. 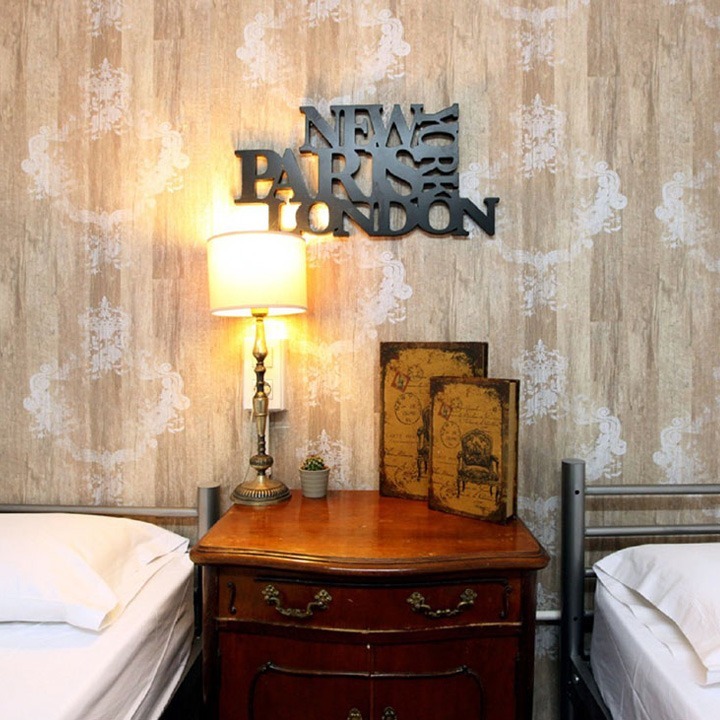 The Hipstel hostel is strategically located next to Passeig de Gracia, also known as Paseo de Gracia, one of the main shopping streets in of Barcelona, where you can find some of the most beautiful buildings in the world, as well as top class restaurants and nightlife. The Hipstel Parallel is located in the characteristic neighbourhood of Poble Sec, just 200 meters away from the Poble Sec metro station, where you will find the greatest variety of theatrical offer in the city, and right closed to the Carrer Blai, one of the favourite streets to have some beers and tapas. A lovely self-catering apartment, with private bedrooms and shared bathrooms, living space and kitchen. Guests are welcome to cook and store their food plus make full use of the kitchen. We ask that guests clean up after using the kitchen. means cleaning after your and shearing with other people with friendly and repeat atmosphere. The Hipstel · Paseo de Gracia is located in one of the most emblematic areas of Barcelona, between Paseo de Gracia and Rambla de Catalunya, where some of the most beautiful architectural works not only in Barcelona but in the world, such as Antonio Gaudi’s Casa Batllo and La Pedrera can be found. The Hipstel · Paseo de Gracia offers the perfect base for sightseeing throughout the day and enjoying the party all night long! 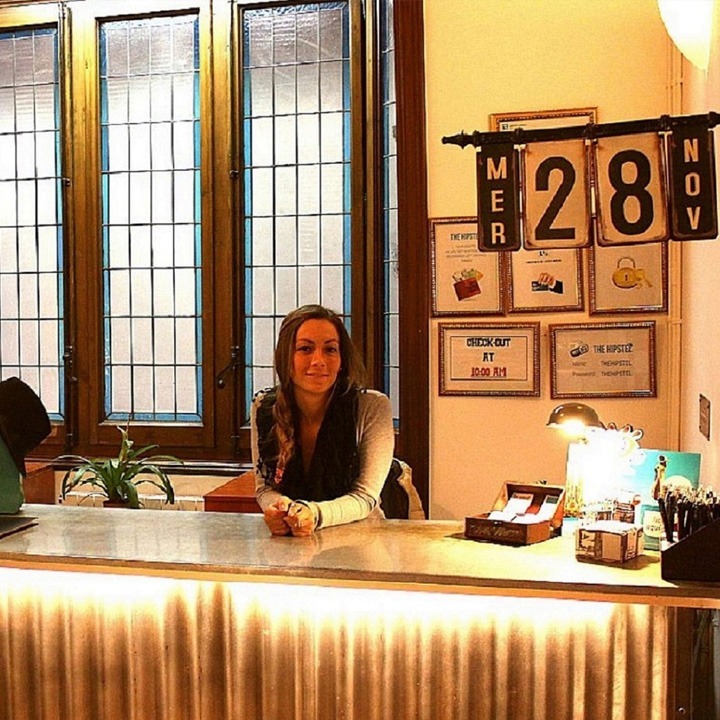 The hostel staff will be more than happy to advise you on the best plan, day or night, of what to do the best places to visit, in magical city of Barcelona, ensuring you make the best of your stay in Barcelona. In The Hipstel · Parallel all rooms are equipped with comfortable individual bunk beds and all of them have shared bathroom with showers and hairdryer. The rooms come in different sizes. Free WiFi is available throughout and there is a 24-hour reception. The Hipstel · Gran Vía is very centrally located, with all public transport options within 10 minutes walk, and many different attractions within 20. 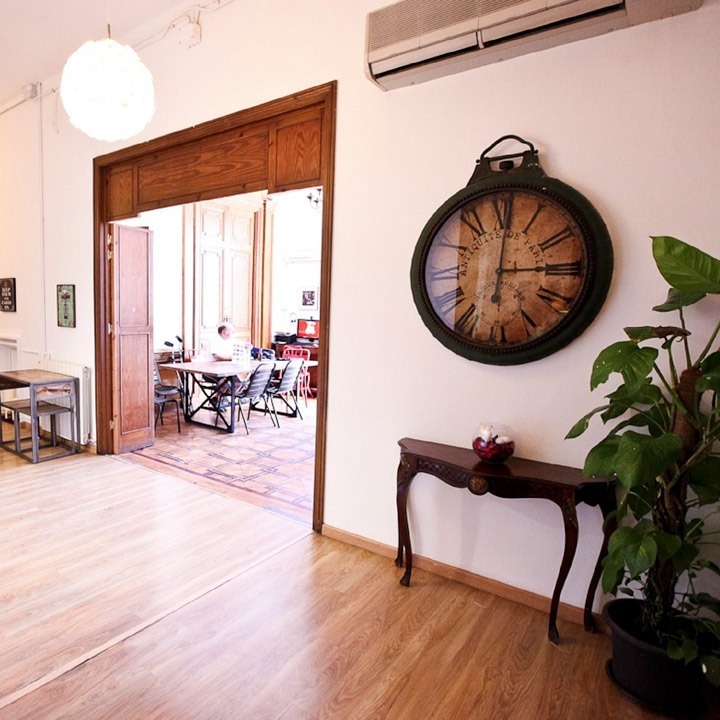 The apartment is located in a stunning Gaudi-inspired building from the mid 19th century. Please note that we share this building with other residential apartments, so we need to keep noise down after 23:00 out of respect for neighbours and other guests. You will have a great time: guaranteed! You will want for nothing or during your stay in Barcelona! The Hipstel offers several private bedrooms and rooms with 4-12 beds at more than affordable prices with quality assurance. Depending on your personal needs you can either book a private room for you (and / or your company) or simply check in for a shared room where you will get to know a lot of interesting people from different cultures and countries from around the world. This is a hostel where you can share experiences while making new friends! The rooms are spacious with lots of natural light, giving even more positive energy and comfort to your stay. The whole building was completely renovated just a year ago, so apon arrival you will be happy to find new beds, mattresses, sheets and towels, in a clean and fresh space.